Great story! I love getting sucked into a good book that keeps me engrossed and that is hard to put down! Books like that feel like a treat. It was a true page-turner, I was gripped and anxious to know “what would happen next” throughout the entire thing. There were no “gimme a break, this is over the top” moments, and the plot felt believable because the characters were all so sympathetic. 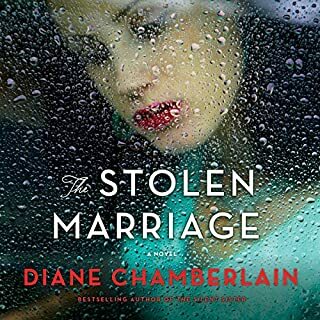 If all of Diane Chamberlain’s books are this good, my 2014 reading list it set! 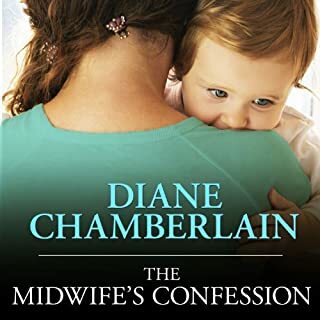 I want to preface this review with the fact that I just finished Necessary Lies (my first Diane Chamberlain book) and I enjoyed that one very much. This book, however, was draining, and full of unlikable characters. Although it was fairly well narrated, and the story line was an interesting concept, I found myself checking the time left, and just wanting it to end. 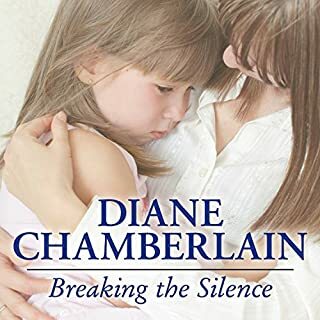 This is not my favorite by this author but It was still a good book. I felt like that characters really were't very likable (except her husband). The main character CeeCee really was ridiculous when she was young. I felt like if she was so smart to be graduated at 16 then she should have been smart enough to see the writing on the wall or at least have a feeling something wasn't right. I spent a good part of this book rolling my eyes at her. Even though I didn't love this story, I still really enjoy this authors writing style. The way she takes us back and forth from the past to the present is seamless and really pulls me into her books. I loved everything about it. Just WOW!!! This was a very absorbing, emotinal page turner. I could not stop listening. 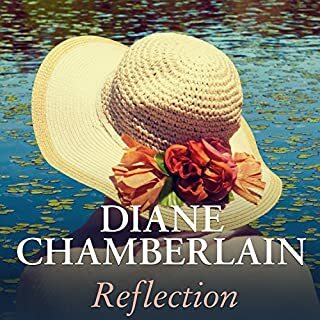 Now off to see if Diane Chamberlain has come even close with her other works. Enjoyed the way the book is written. The letters from the mom were so fabulous to hear. The performance was done very well. At first I thought Holy Smokes 74 chapters and I had no road trip to go on! But it was a book I couldn't stop listening to. Thank you for writing this book!!!! Turns into another . I love the way she builds the characters . Real extraordinary things that could happen. 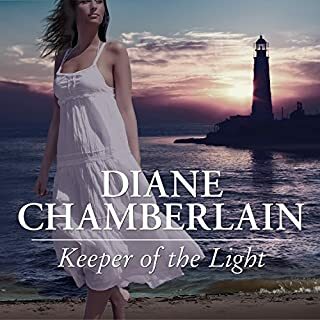 I love this narrator- her voice really matched the characters in my head. The story was great! I cried a couple of times and just wanted to keep listening. 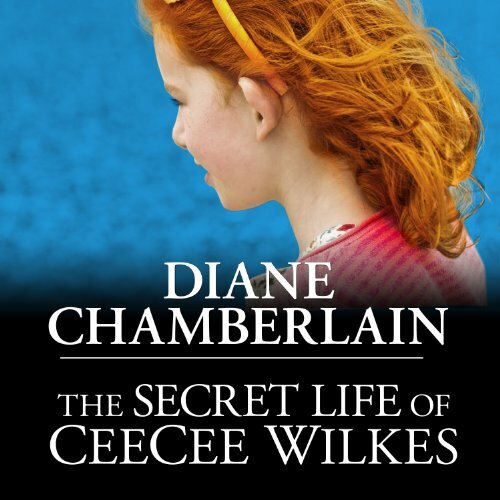 If you could sum up The Secret Life of CeeCee Wilkes in three words, what would they be? This is truly my favorite book of all time! I loved this book and every twist and turn. I really want to like this book but the narrater just killed it for me. 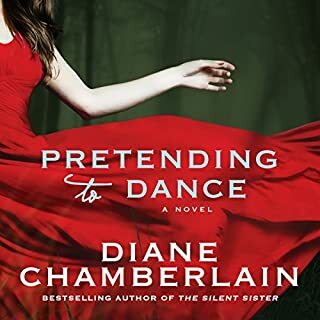 She was just over the top and used weird accents/voices for characters.The story itself was actually pretty interesting with twists and secrets but probably best to just read this book than listen. Fascinating story. All of the ins and outs of disappearing from one life and creating a new personna.